After purchasing a car, it is important to understand that you are also going to have to perform maintenance on the car as the car obtains more mileage. There are certain scheduled services at mile markers that are required to ensure that the car is properly running. Failure to complete this services increases your risk as a driver and also will make the car’s lifespan deteriorate rapidly. 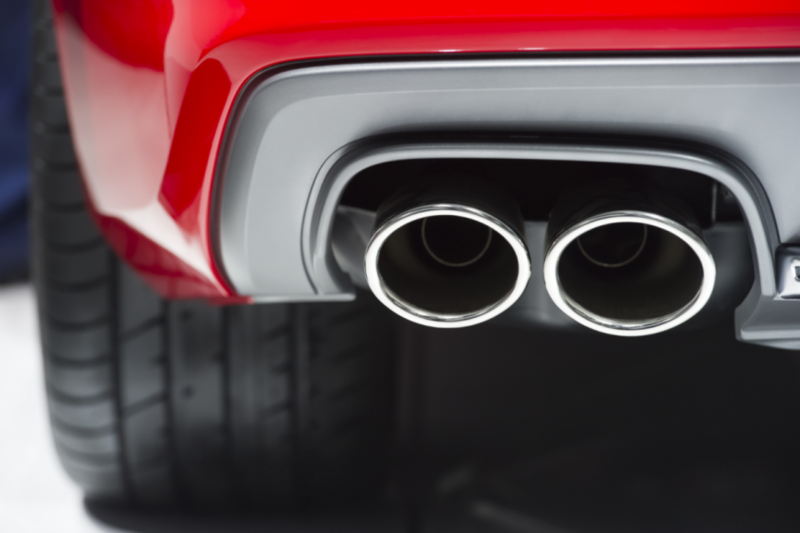 If you are located in Temple Hills and are looking for emission service in Temple Hills, then consider working with Expert Auto and Tire. By doing so, you will be working with a company that has a very positive reputation in the local community. At Expert Auto and Tire, we take a great deal of pride in providing sensational customer service to our clients. The way that we achieve this is that we conduct an inspection on each and every vehicle that comes in for servicing that looks for hidden repairs that may be necessary. Additionally, we complete these services at a price that our customers can afford. While providing affordable prices, we also produce sensational quality in our workmanship, which is precisely why we have so many loyal customers in the community. The best way to learn more about Expert Auto and Tire and emission service in Temple Hills is to contact us today by dialing (888)292-8784. By doing this, you will be able to schedule an appointment to have an assessment on your vehicle. Once this assessment is complete, there will be a professional quote provided to you and you will be able to assess which one of our pricing packages that you are able to afford. Do not hesitate to reach out to us today. We would be elated to work with you.